Read CHAPTER I before you read this! As The Chiefs guard and former Zakaria helper Selk is rushing down to the gate to get control. There is unknown Outsiders heading to Augo. 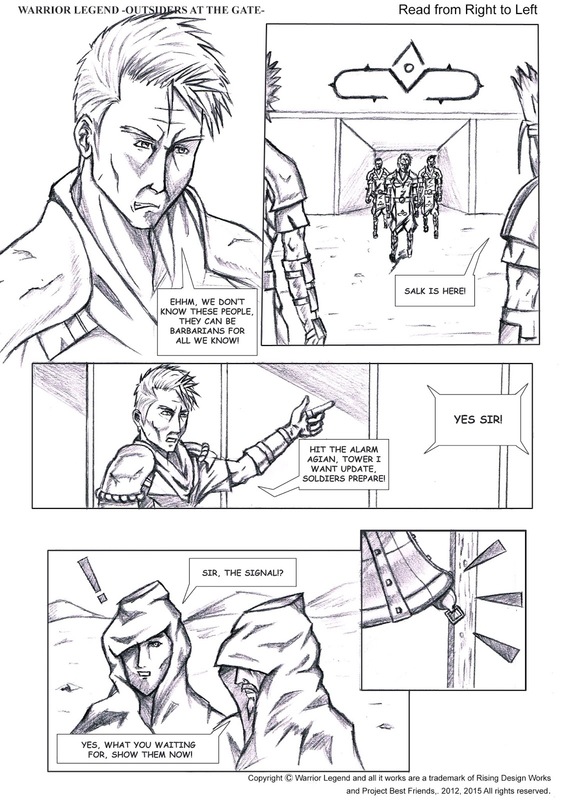 Ozias, Enoch and all the other soldiers of Augo northern gates await further orders about the rare situation that has occurred.